It’s no secret that our family loves Disney movies. We started collecting them when my son was just a baby. Now almost 12 years later our collection has grown and honestly has gotten a little bit out of control. You see there is only so much room in our TV stand and it’s been overtaken by our favorite Disney movies. Now I am not complaining, I love being able to watch Disney movies anytime I want but it would be great to do that and not have it take up so much room. But guess what! There is a solution and it’s called Disney Movies Anywhere. Disney Movies Anywhere is a app in which you can watch your favorite Disney, Marvel, StarWars, and Pixar movies across your favorite devices. With this app you will enjoy exclusive content, special bonus features, and even earn points with your digital purchases which can you used toward great rewards. The best part about this app is that it can be download onto your favorite device and taken anywhere so you will never be without your Disney movies. Just recently Disney Movies Anywhere has expanded their service and it’s now available on Roku , VUDU, Amazon Movies, XBOX 360 and more. The app is completely free to download and you only pay for movies that you can purchase through the app. Now if your like me and have hundreds of Disney movies and they have digital codes, you can enter those codes in the Disney Movies Anywhere app and add that movie your library. That means no more lugging around movies because you’ll have them all in one convenient spot. One of the things that I was most excited about when I learned about the Disney Movies Anywhere app is the fact that they have pretty much any Disney movie you can think of. Even the hard to find Disney movies . As I was scrolling through the long list of titles I came across movies that I hadn’t seen since I was a kid. I can’t wait to watch these again with my kids. Disney Movies Anywhere frequently offers special discounts and offers throughout the year. Right now they are offering a free download of Monster’s Inc. All you have to do is just connect your accounts. It takes literally less then 3 minutes and you will have a free movie in your account. If your worried about not being able to get the Blu-ray and DVD bonuses by buying a Digital Download through Disney Movies Anywhere, don’t be! Not only will you be able to still get all the bonuses but there is exclusive bonuses that you won’t find anywhere else. 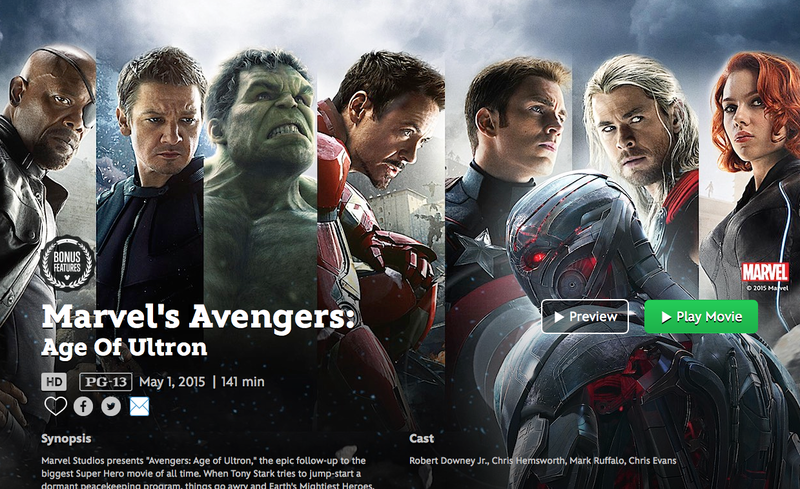 For instance, Marvel’s Avengers: Age Of Ultron is now available on Disney Movies Anywhere. Not only will you be getting an awesome movie but you will also be able to see exclusive bonus feature called Marvel’s Avengers: Age Of Ultron – Connecting The Universe. 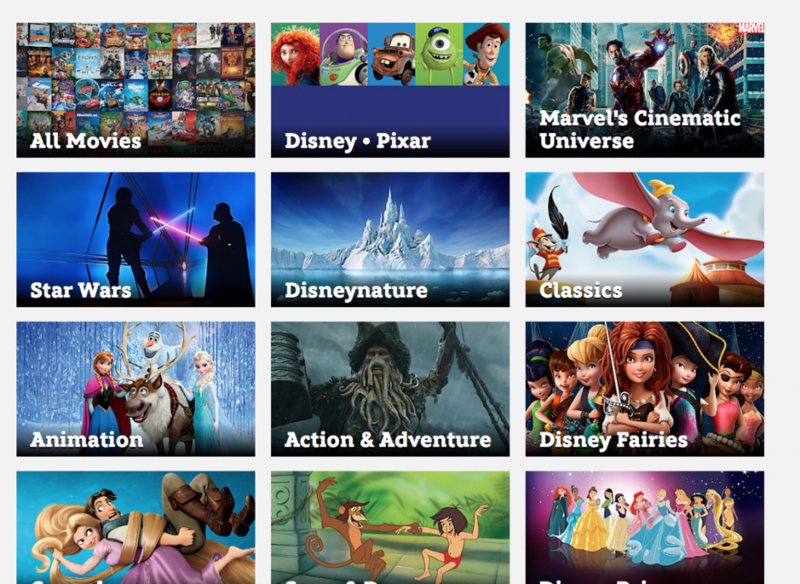 Disney Movies Anywhere is a must have for anyone who loves Disney movies! It’s free to download and there is even free content that you can watch without having to buy anything. Go check it out today. *I received a free Digital Download in exchange for this post.